DECON Engineering, Inc. (DBA: DEI Consulting) is a small business company, headquartered in northern Virginia. Our main office is located at 8500 Leesburg Pike, Suite #409, Vienna, Virginia 22182. DEI is owned and operated by a registered Professional Engineer. 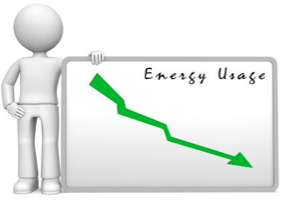 The company was founded in 1991 and specializes in Building Commissioning, Retro-Commissioning, and Energy Management services. 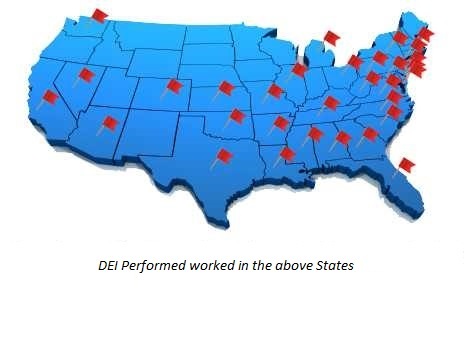 DEI is celebrating its 25th year of helping clients optimize their facility performance through commissioning, retro-commissioning, and energy use reductions. Our clients include Federal facilities, State Government agencies, local counties, private companies, and institutional facilities.